So it's been some time since I've done an update. Life manages to get in the way. Since the last time there has been a blizzard, ALA, the Cold of Death, showers, author signing, kids throwing up, Museums, etc.. I think sometimes too I'm less likely to want to be on a computer since that's what I do at work all day. So the weekend of ALA we had a lovely blizzard. 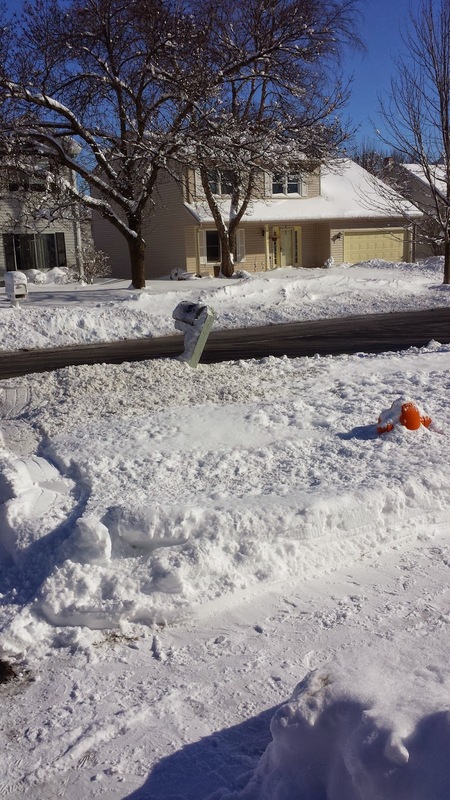 Usually I really enjoy blizzards, I like how it kind of makes the world go silent.The picture to the left is a few days after blizzard but the snow plow hit my mailbox, which is why it's now leaning to the right. We still have a lot of icy snow to keep it upright and we can't really fix it until the snow melts. However this one just happened to be both conveniently and inconveniently place. Inconvenient because my friend could not go to ALA with me since her kids had off school (my kids are still young enough I have a sitter every day anyway) and convenent because ALA was pretty light on people. I went on the Monday so it was also the last day. So I managed to be able to pick up a good amount of books simply because they weren't going to be hauling them home. 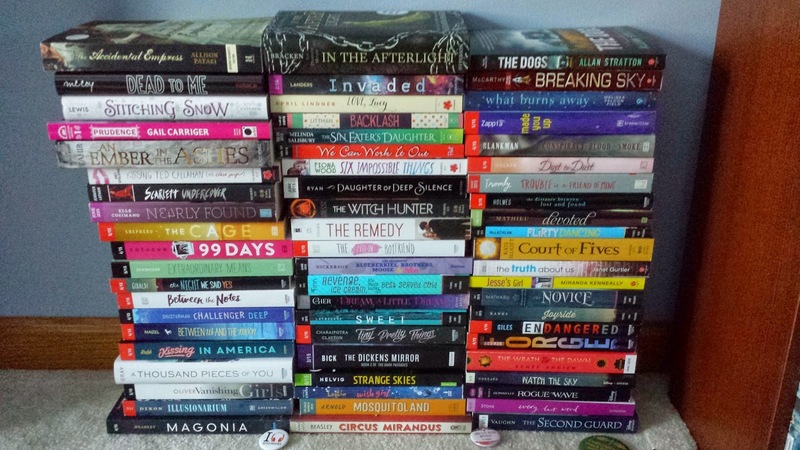 I really need to go through my shelves and do a giveaway for books that I don't need. I have a few extras from ALA too. I have started reading off this pile. There are few in this pile too that I thought I wanted but realized it's not the book I'm thinking of. So I will need to give those away too. Being at ALA had me thinking about BEA moving to Chicago next year. I'm pretty excited because McCormick place is a straight shot up a highway from my house but I'm also excited because I think there is so much to do in the city. I was just at the Museum of Science and Industry over the weekend and we didn't even make it to a whole floor just because there are too many things to do in just the one building. 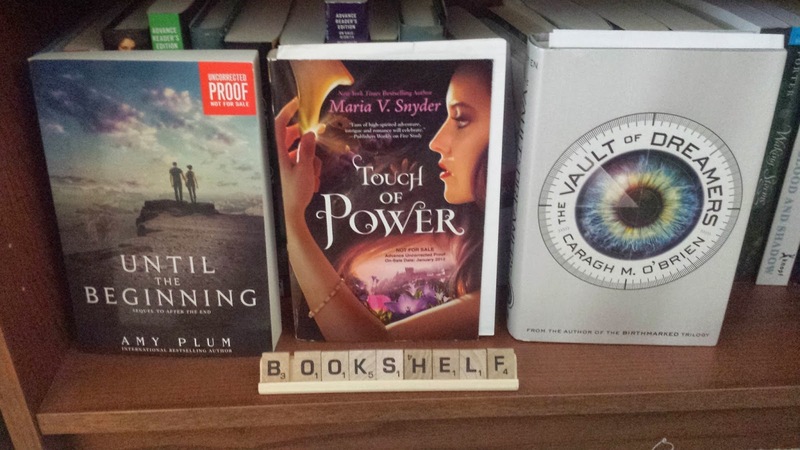 I won a couple of books from Anya at On Starships and Dragonwings, which happens to be one of my favorite blogs. Also The Vault of Dreamers actually came from a giveaway that I won a long time ago. I actually forgot about it. It was in the back of my mind somewhere but then I figured it just got lost in the mail. 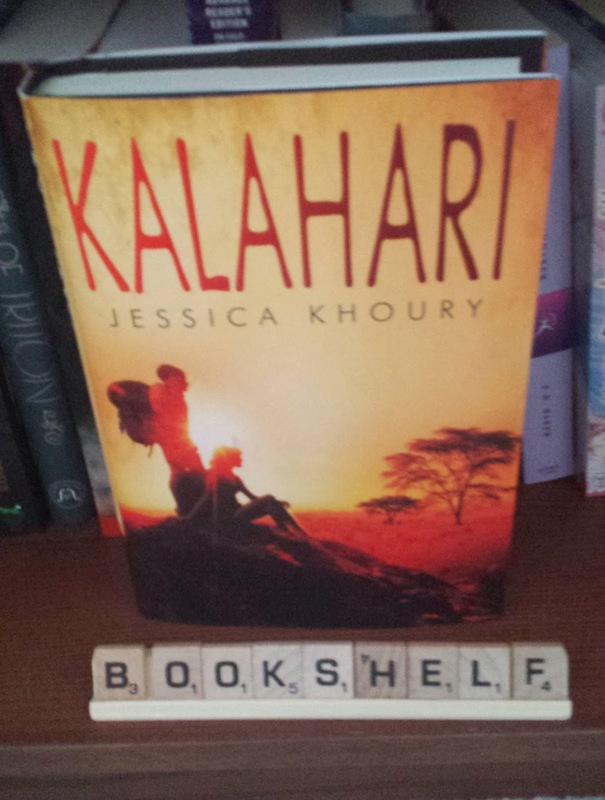 I also got some books for review and then I bought Kalahari because I had gotten it from First to Read but it expired before I finished. I have to figure out a better system for reading those books. 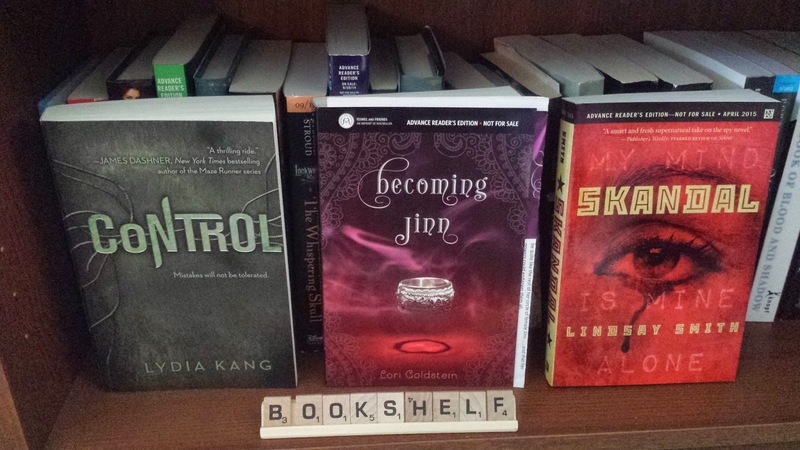 I left the scrabble bookshelf because my 5 year old son made it to label my bookshelves. You know in case I got confused. Honestly I have been reading like a crazy person. This week feels like a slow week because I'm only going to be posting 3 reviews. I also went to an Epic Reads book tour signing. So I will post that along with links to post that had happened during the week tomorrow. I actually want to get back to reading right now. I will try to get at least one giveaway up this week as well. 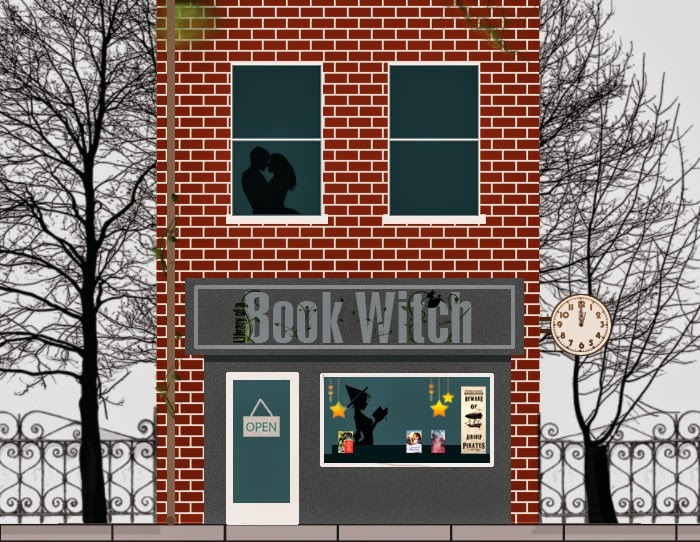 Those books look amazing. ALA can be a bit overwhelming. I hope you enjoy the books you decide to keep. The scrabble was a cute idea.